We work all over the world to reach remote communities that devastated by disaster or conflict. Scroll down to see where. For live operations updates, join our operations team every Tuesday at 9:30 AM EST/6:30 AM PST on the HQ Facebook page. Floods hit Malawi in early March and intensified after Cyclone Idai brought heavy rains to Southern Africa. 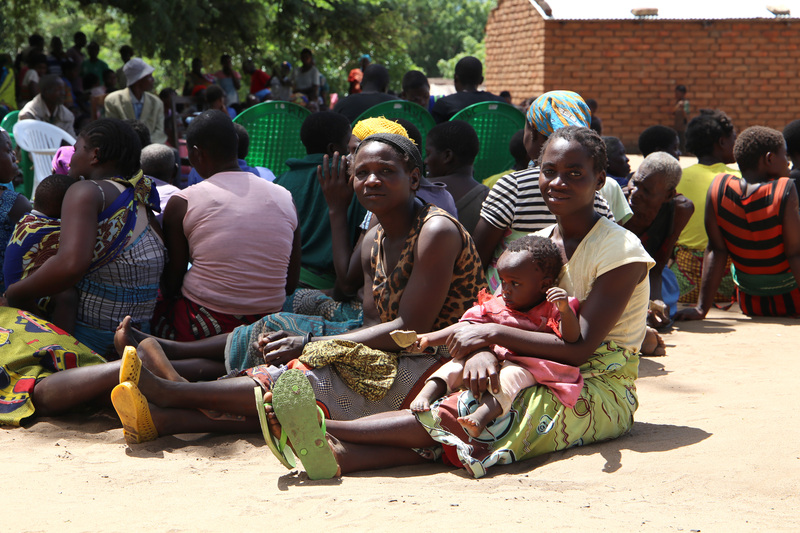 It has forced nearly 87,000 Malawians from their homes. We have been closely monitoring the impact of the flooding across the region. 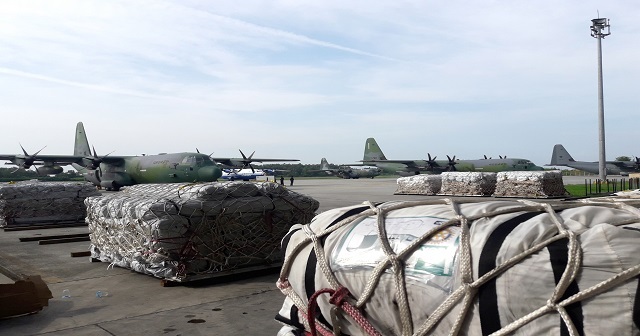 There is already a large-scale humanitarian response underway in Mozambique which has also been impacted by the cyclone. So far, 860,000 Malawaians have been affected by the cyclone with 59 people killed and 3 remain missing. The team in Malawi has conducted assessments and identified suitable sites for ShelterBox response. They expect responses will support 1,000 households across two districts. The first three distributions have occurred in the district of Mulanje to schools that are being used as temporary shelters. Recently, 1,500 families received vital aid to help them through the winter. The aid includes mattresses, blankets, solar lights, children’s clothing, kitchen sets, and tools. 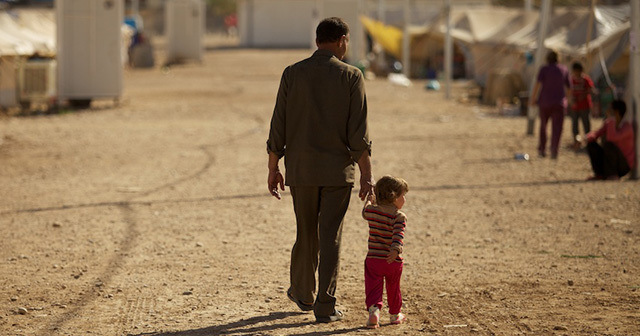 In total, we have helped 45,000 families who have been displaced by the war in Syria. 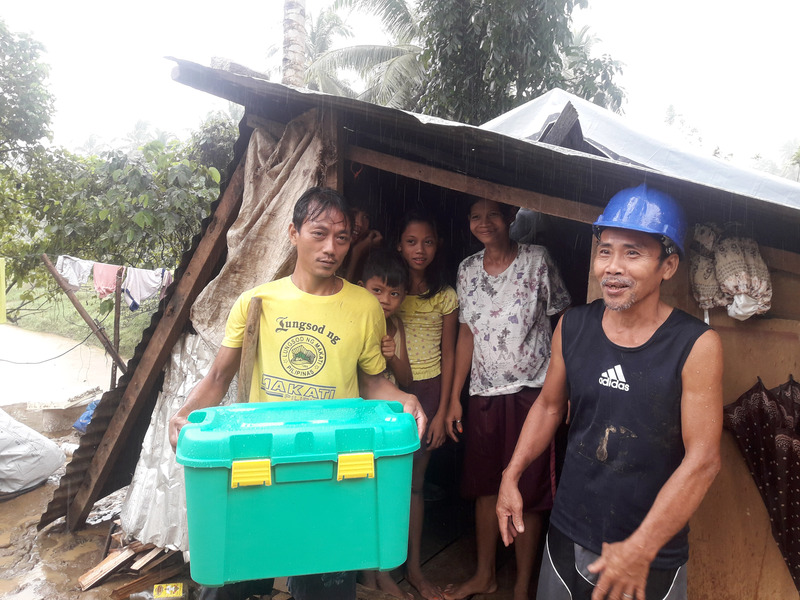 A ShelterBox Response Team is distributing aid in northern Samar, Philippines after Tropical Storm Usman made landfall on Dec. 29, 2018. 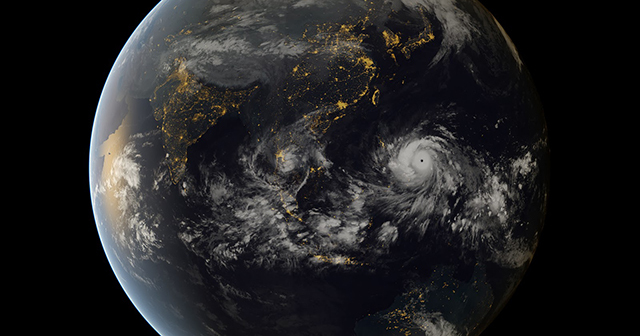 The storm was the deadliest weather disaster in the Philippines in 2018, following Typhoon Manghut in September. 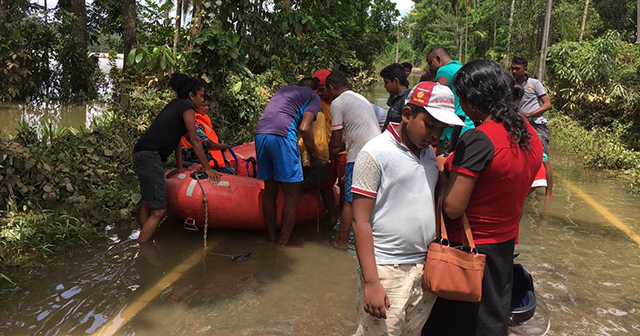 We are supporting the local government’s relief efforts by providing emergency shelter and aid items, including ShelterKits, mosquito nets, solar lights, water carriers, blankets and storage boxes. 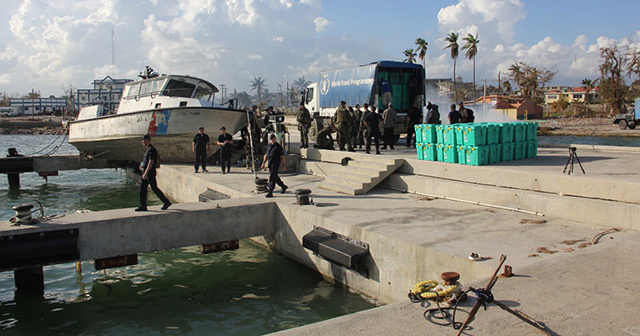 We have provided ShelterKits and other aid items to 2,193 households. The violence has since spread to the neighboring regions of Niger, Chad and Cameroon. To date (since 2015), we have supported more than 11,000 households across Cameroon, Niger, Nigeria and Chad. Together with our partner IEDA Relief, we’ve provided shelter to over 7,000 families in Cameroon. Last year, we completed our first distribution of hygiene kits for young women and teenagers affected by the crisis. These kits include personal and laundry soap, a bucket and sanitary towels. 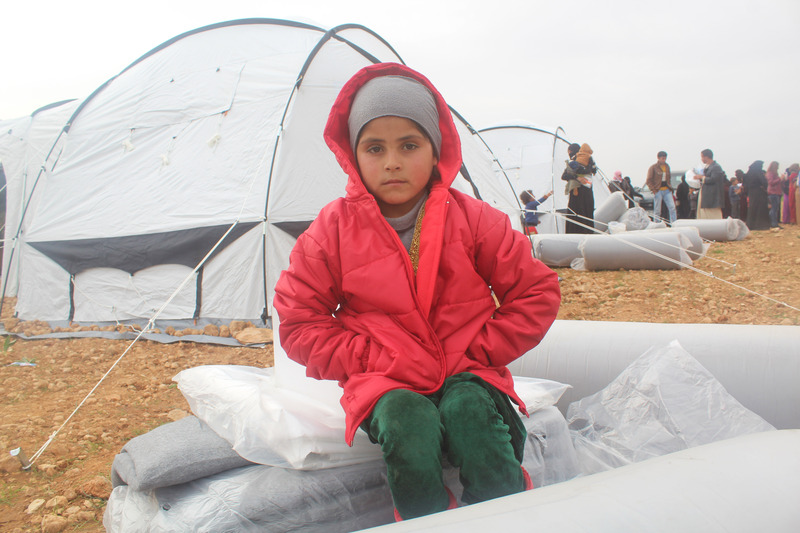 Our ongoing project right now aims to serve 800 families with tents, shelterkits, and other essential items. We’ve also worked in the extreme north of Cameroon, where families who have escaped Boko Haram needed our support. 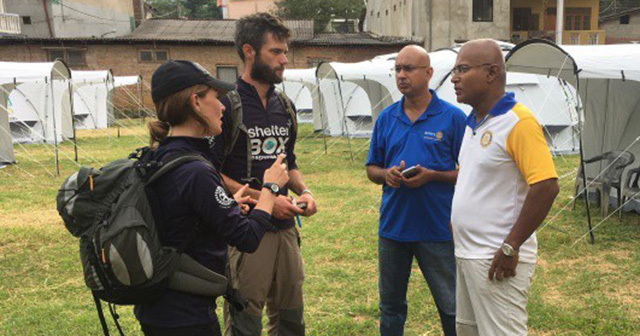 During 2017-18, we have provided 1,700 tents, 500 ShelterKits, 1,850 semi-permanent shelters, and 6,600 hygiene kits. A future project to shelter 1,000 households is under review. 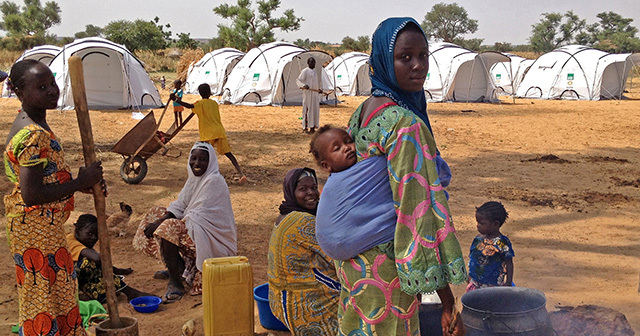 We’ve been working with Plan International Niger to provide emergency aid to these families. Throughout Project 2, we have provided ShelterKits, mosquito nets, water carriers, ground mats, and kitchen sets to nearly 2,500 families. Distributions are now completed. 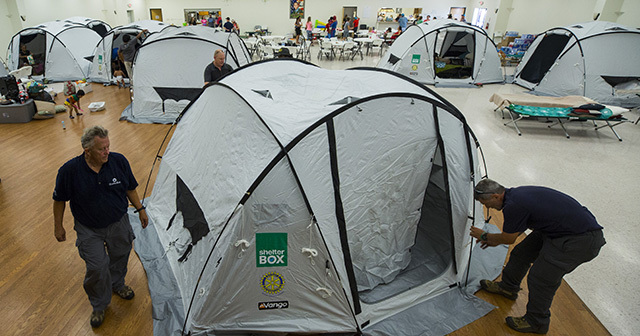 Now Shelterbox has decided to pursue a new local partner APBE to develop a new project. We have partnered with ACTED and we have supported over 2,000 families in Nigeria so far. 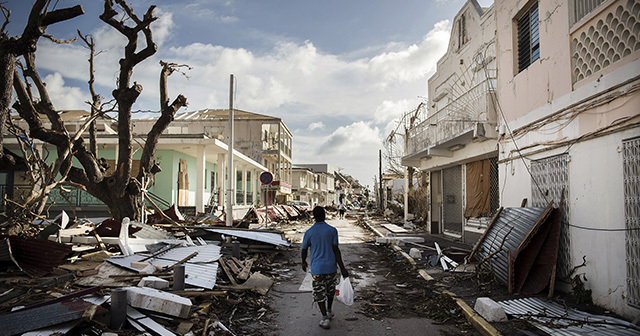 Project 2 has been completed with 1,205 households provided with shelter. Project 3 is complete and has supported nearly 500 families with essential aid items. 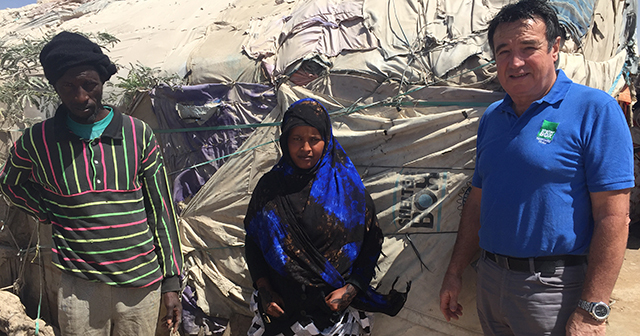 As the drought continues, we are working closely with our partner ActionAid to ensure that families have safe shelter throughout Somaliland. 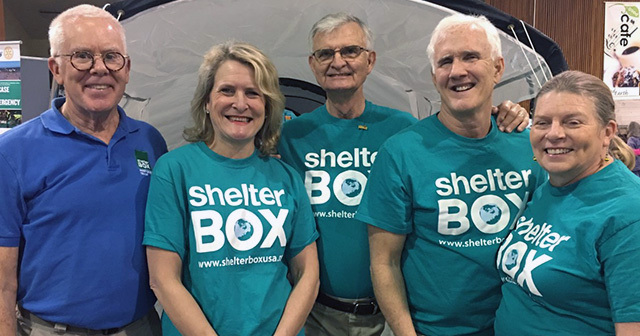 Project 3 is now completed, with 2,027 households in total receiving ShelterBoxes. 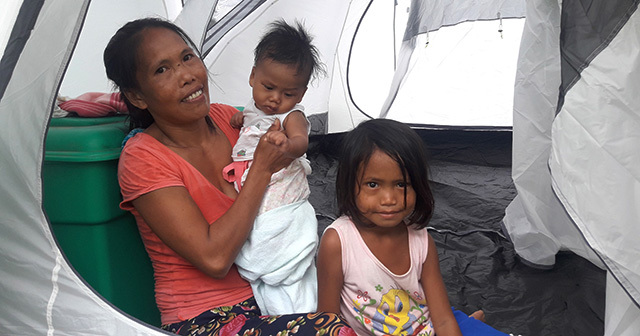 In total, we’ve supported 3,468 families so far with aid items such as blankets, kitchen sets, tarpaulins, tools kits and solar lights, and water filters. A proposal to support 1,000 more households has been approved. 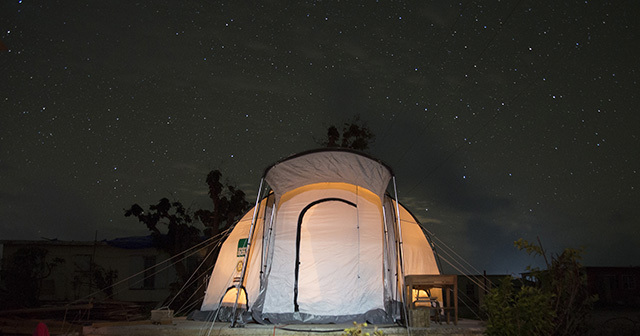 This aid will replicate that of previous projects to include tarpaulins, rope, and other essential items. 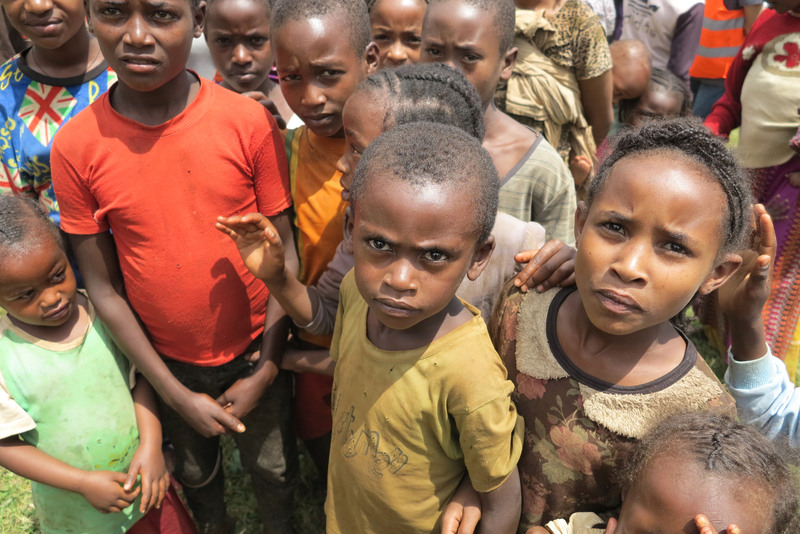 Over two million people have been forced to flee because of violent conflicts in the Guji-Gedo zone over the past year. Thousands of people in the Oromia region have been forced to flee after these devastating floods. Distributions for Project 1 have been complete with ShelterBox supporting 1,500 households in West Guji. Assessments and planning for a future project are being discussed. On 10 July 2017, the Iraqi government declared that Mosul had finally been liberated after three years of Islamic State control. 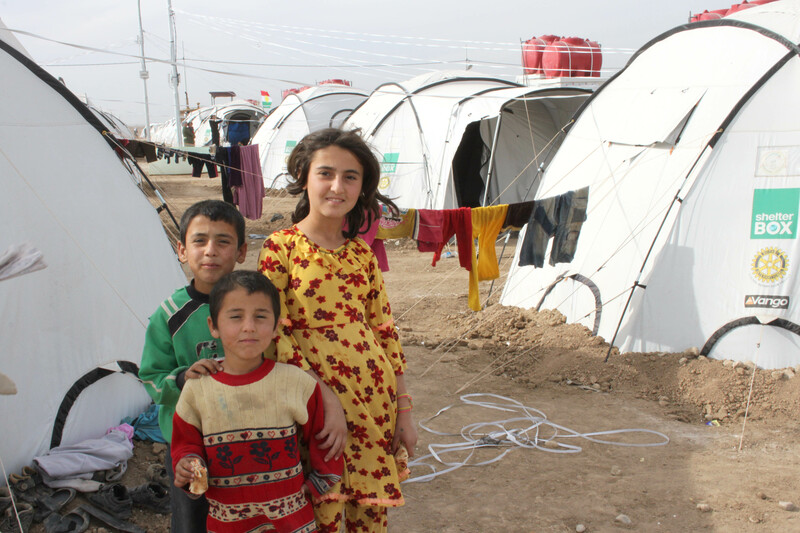 However, the humanitarian situation is still dire in Iraq and the need for ShelterBox aid is as prevalent as ever. We have previously supported over 8,000 families in the country. With the help of our partner in Iraq, we’ve recently completed distributions in northern Iraq, providing essential aid to more than 500 families. Picture from ShelterBox response in the Congo in 2012. In December 2018, more than 16,000 people fled to the Republic of Congo (also known as Congo-Brazzaville) after deadly violence between communities in the Democratic Republic of Congo (DRC). 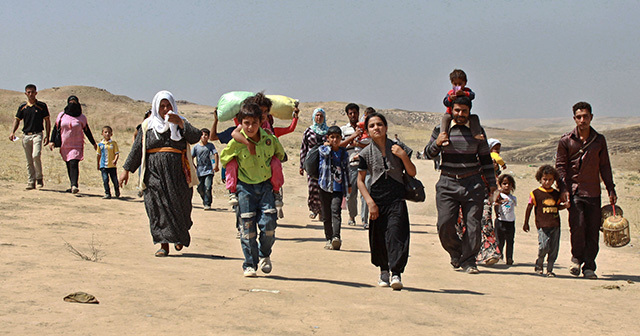 Many refugees are hosted in remote areas that are already struggling for access to clean water, food, and healthcare. Most of these communities are only acceptable by water and present a challenge for humanitarian organizations. 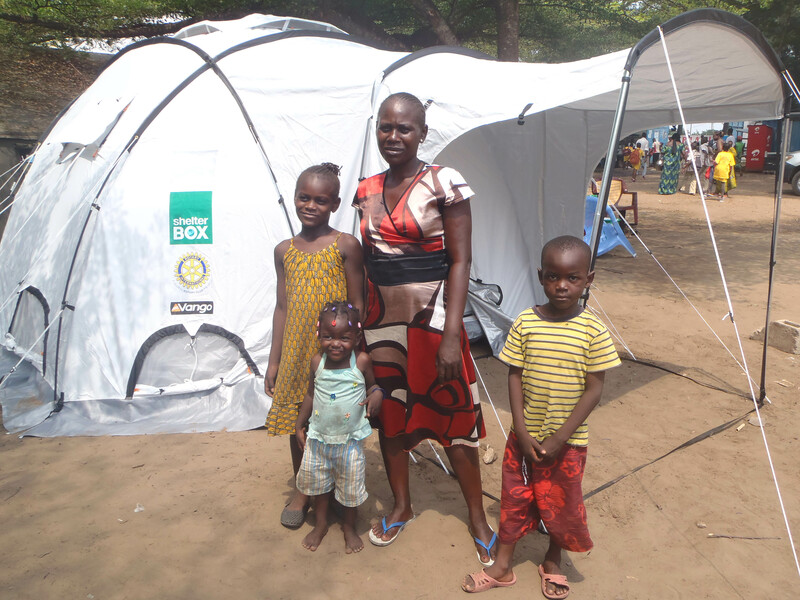 ShelterBox deployed a team late February to Congo-Brazzaville to assess the situation. The team has now left the country and assessments are still on-going to decide the best response. Disasters don't stop. Neither do we.